Penn State Women's Jacket There is 1 product. 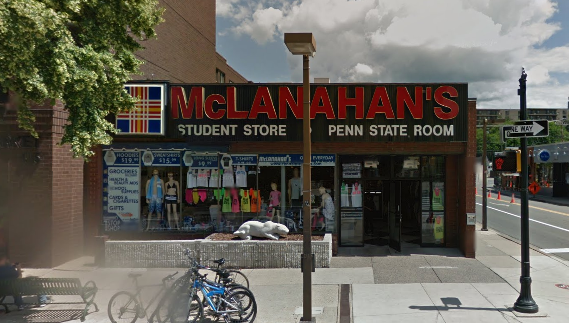 McLanahan's Penn State Room has a great selection of Women's Penn State Jackets from brands like Franchise, GIII and Under Armour. 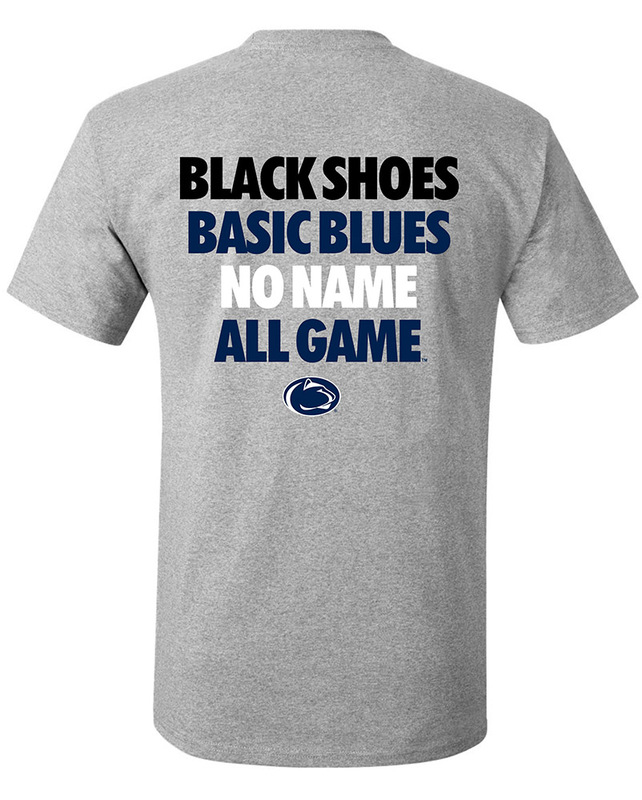 Shop our downtown State College store for the biggest selection of Penn State clothing and Nittany Lion apparel in Happy Valley!